All part of the job, ma’am! This week, we’re talking about some of the crummy, crummy jobs that super heroes have when they aren’t out, y’know, making the world a better place, which oughta be their full-time job! Does Doctor Strange get disability checques? Is Cap the worst soldier? What would Batman do if he wasn’t just the most rich? 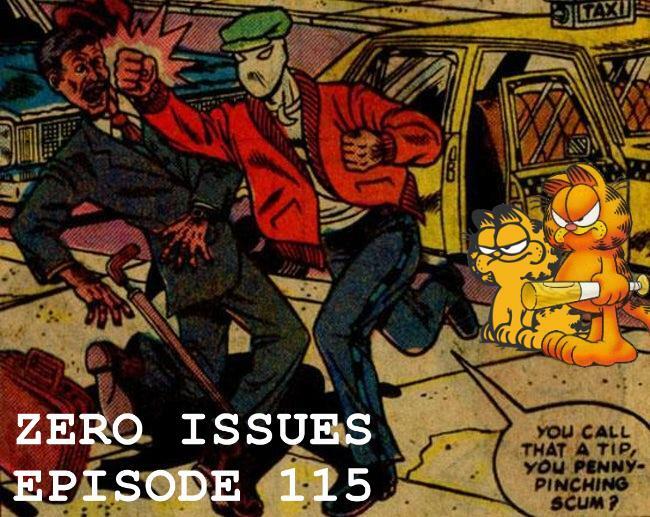 Plus: Merk hurts our minds with a “obscure other job” quiz, and Kyle offers up some alternate titles for the show, if this one doesn’t work out! It’s all live, it’s all free, so don’t even worry about it.